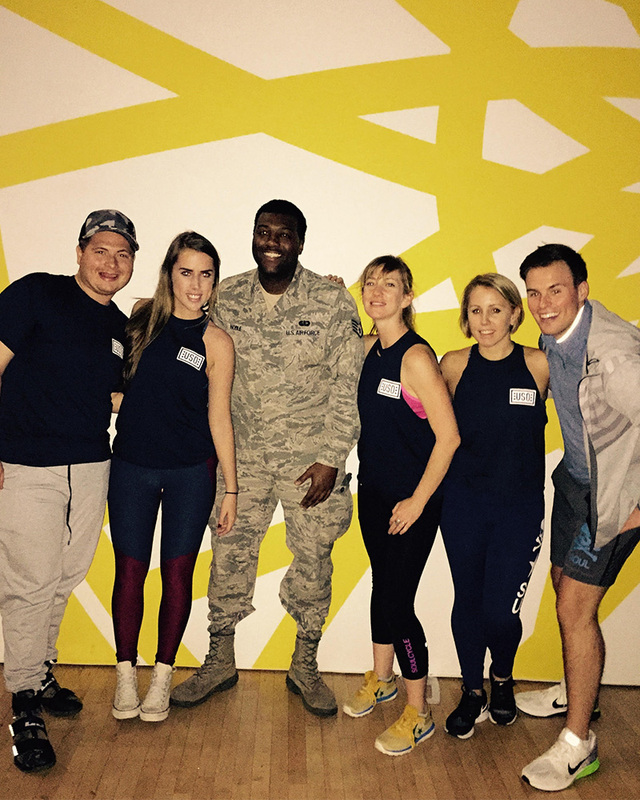 his week, some members of the SOUL family have been overseas in Ramstein-Meisenbach, Germany bringing cardio parties to the armed forces in one inspirational USO Tour. 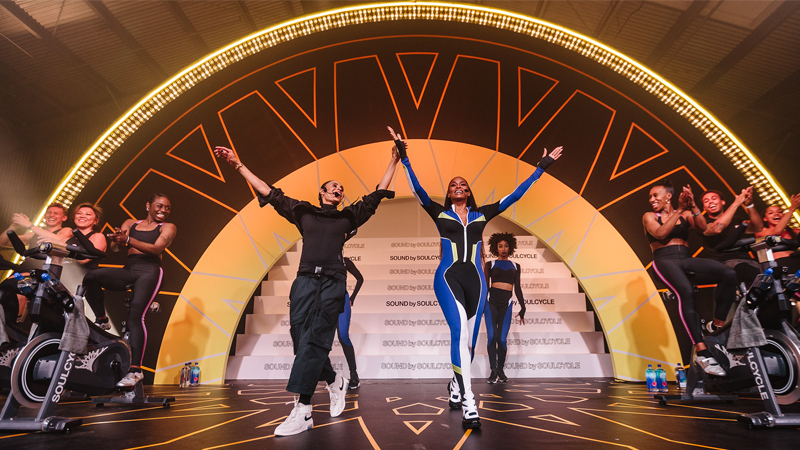 SOUL Area Manager Bri Kimball, who’s on the ground at the pop-up, shares what inspired her to head to Germany with SoulCycle and why this USO Tour is important to her. 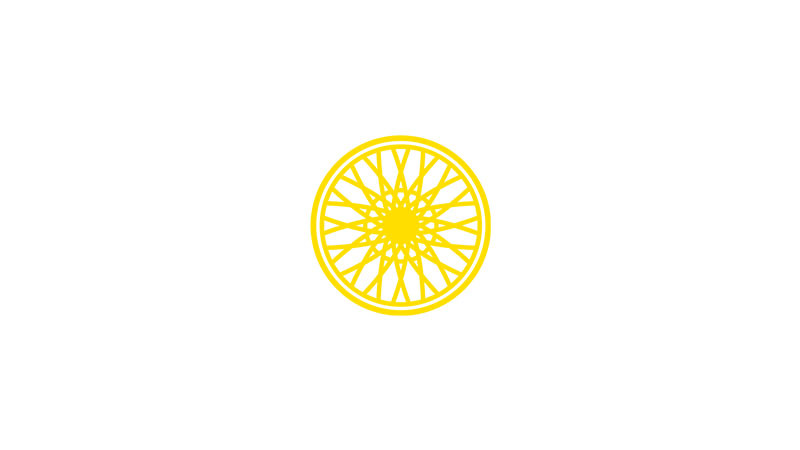 I began working at SoulCycle part-time as front desk staffer when I was living and auditioning as a performer in New York City. My older sister's friend, Sarah Fincke, worked in recruiting at the time and encouraged me to interview! I've now been with SOUL for four and a half years. That's amazing! 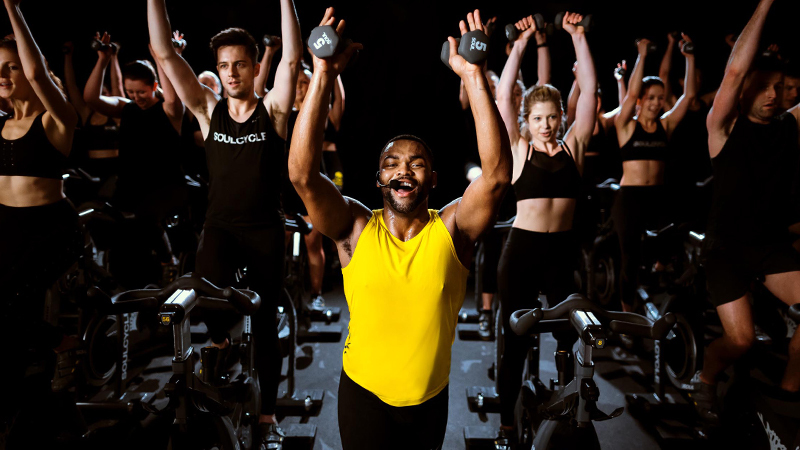 Do you have any connections to the armed forces that made SoulCycle's USO Tour so special to you? My twin sister, Baileigh, is a pilot in the Navy and loves SoulCycle. Because she is based where riding at SoulCycle is not an option, we always make sure to fit in a class when she comes home to New England to visit me and my parents, or when we're visiting our other sister in Washington, D.C.
We're so lucky to have people like Baileigh who are willing to serve. Dis she inspire you to be a part of the visit to Ramstein Air Force Base? Giving back to the men and women in the military who so selflessly give so much to us has always been important to me and my family. Being able to combine my passion for my career and what SOUL does with my admiration for the armed services is a dream come true. 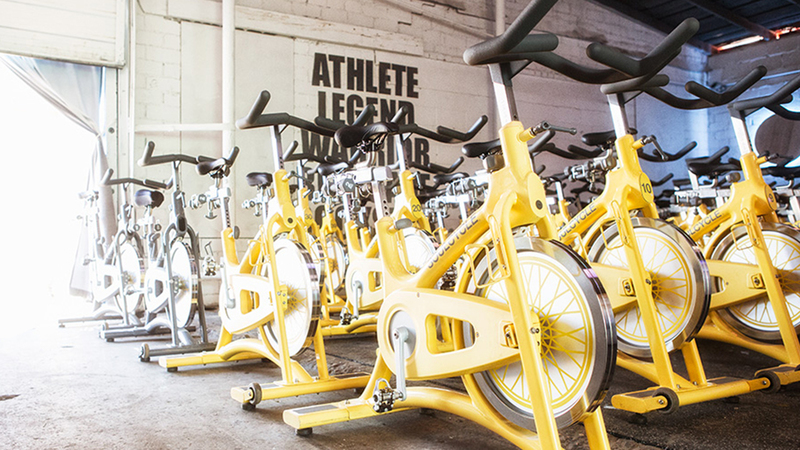 I feel so honored to have this opportunity and so proud to work for SoulCycle! What does traveling overseas to bring SOUL to the armed forces mean to you? We are bringing a little bit of home to those so far away from their own. On a daily basis the studios, staff and communities are second homes to our riders, so being able to offer that — even for a few days — is extremely rewarding. 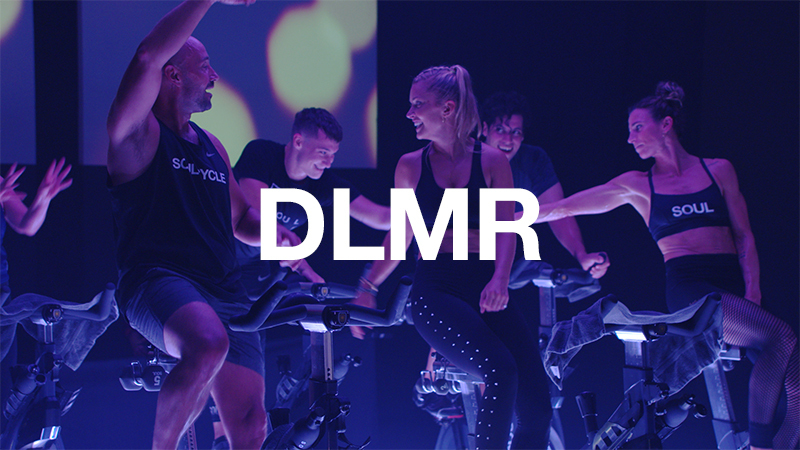 I feel incredibly fortunate to be a part of a team that will supply our servicepeople with an experience to focus on themselves and whatever they need — whether it's motivation, inspiration, fun, a dance party or reflection.